National Security Advisor says North Korean nuclear program could be dismantled within one year, WH realistic about regime's promises. The North Korean regime’s nuclear program can be dismantled within a year, says President Trump’s national security advisor, adding that the Trump administration was cautiously optimistic following the historic meeting with the North Korean dictator, noting past instances of the rogue state breaking its promises to curb its nuclear program. Speaking with CBS’s “Face the Nation” on Sunday, National Security Advisor John Bolton said that if negotiations with Pyongyang succeed, North Korea could dismantle virtually all elements of its nuclear program within one year. Last month, President Trump and Kim Jong Un made history with the first face-to-face meeting between a sitting US president and a leader of North Korea. During the meeting at the Capella Hotel in Sentosa, Singapore, the two signed an agreement confirming their mutual intentions to seek a resolution to the Korean War and the denuclearization of the Korean Peninsula. 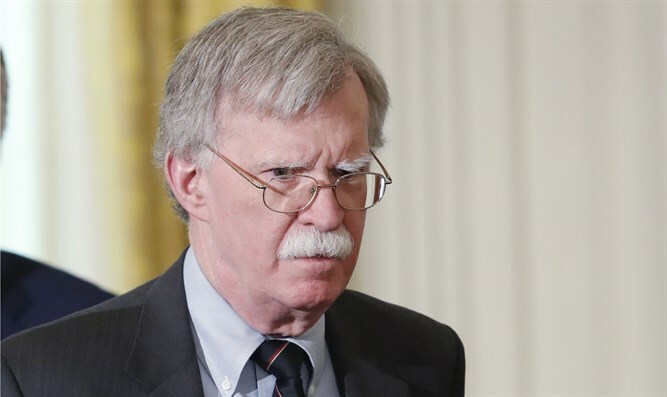 On Sunday, Bolton said that while the administration was hopeful regarding the prospects for peace, the president and his team were well-aware of Pyongyang’s failure in the past to live up to its promises.